We are often asked why our prices are lower than our competitors. 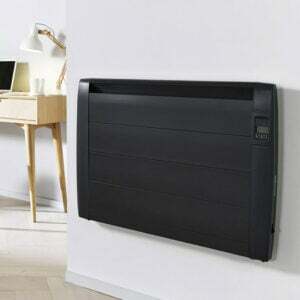 As one of the UK’s largest online-only suppliers of electric radiators we are able to pass on the savings to you. 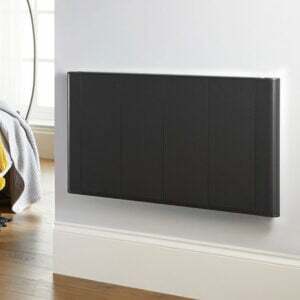 However we don’t compromise on quality – all our electric radiators are delivered FREE and carry a 10 year warranty on the radiator body and a 2 year warranty on all electric components. We offer the best service possible. 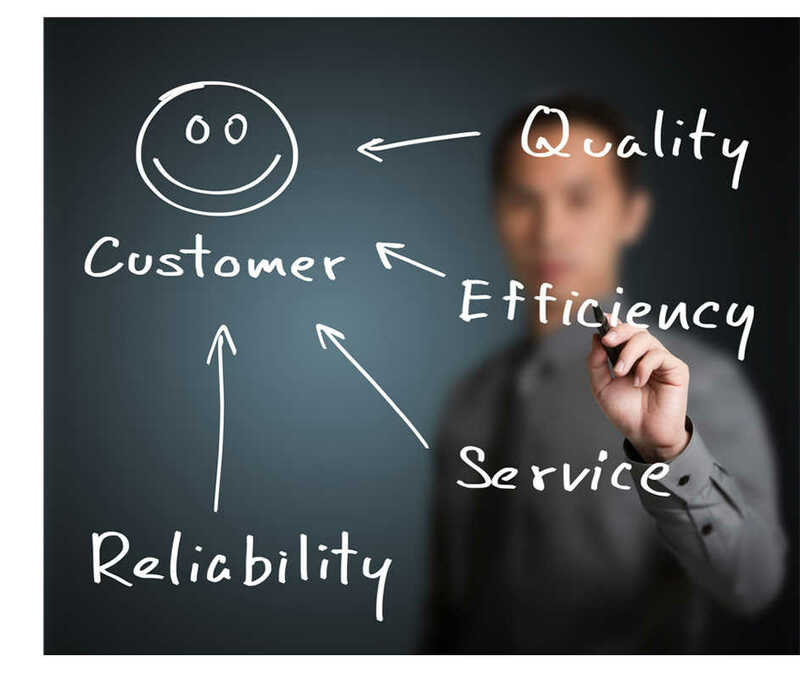 We have a dedicated team of trained advisors and customer service team in our UK call centre. 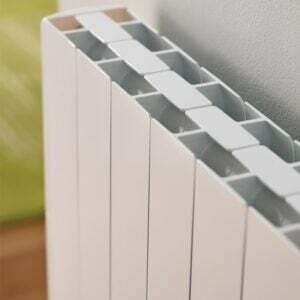 If you need any further information on the products we stock please contact us. The products you find on our website are exclusive to us in the UK so you won’t find them anywhere else. We have selected our own branded products which have been tested extensively to ensure maximum quality and reliability. 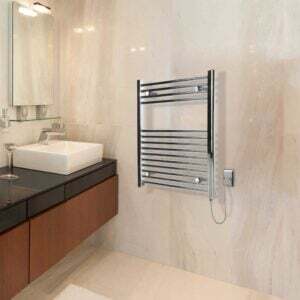 We are proud of our product ranges and are confident they will give you many happy years of use. 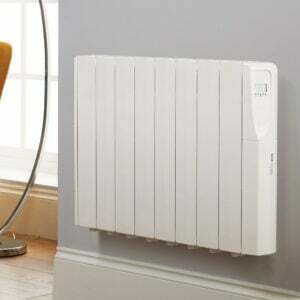 We have a dedicated phone line available every day of the week where you can speak to a specialist about which electric radiator is right for you. You can send queries via email to [email protected] or simply call us on 01423 733000.